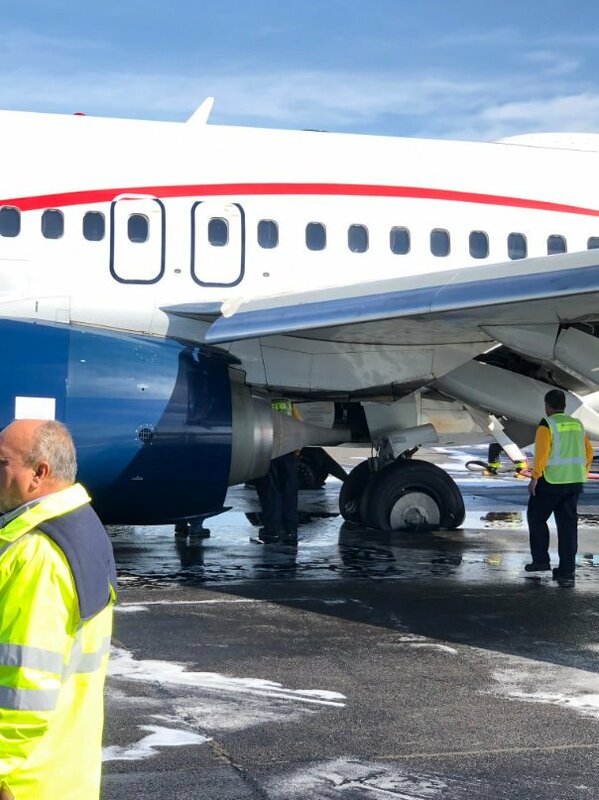 An Aeromexico flight from Mexico City (MEX)suffered a maingear mishap on landing runway 28 at Guadalajara, Mexico (GDL). Flight AM120 was operated by a three-year-old Boeing 737-800 (reg. as XA-AMV). Upon slowing down after touch down in Guadalajara, there were reports of smoke and flames on both of main landing gears. 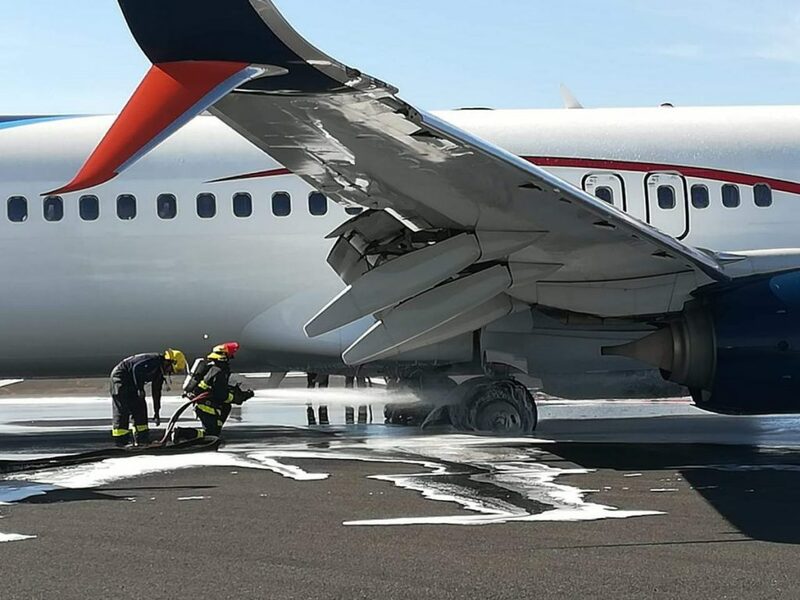 Once the plane came to a stop, fire personnel quickly contained the fire, revealing the extensive damage to the wheels. All 151 passengers and crew members on board were able to safely evacuate the aircraft. The runway was also closed as a result. Airport closed for about 4 hours.